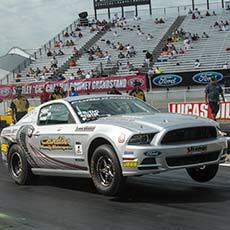 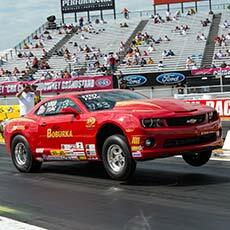 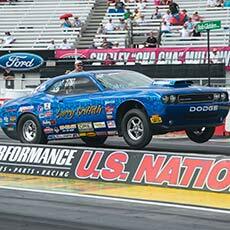 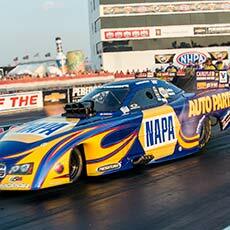 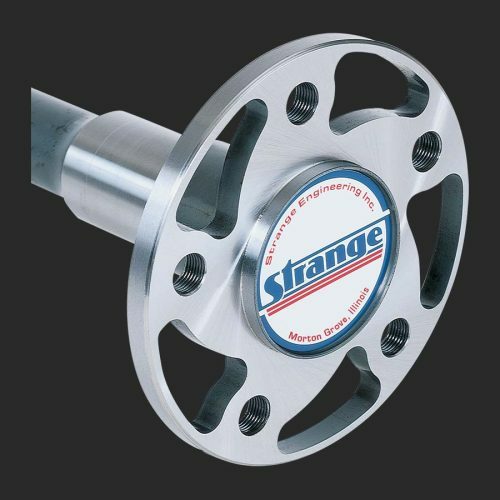 Strange Engineering Axles are the standard for the drag racing world. 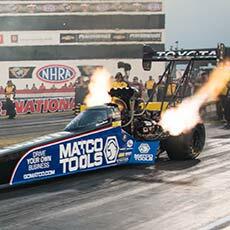 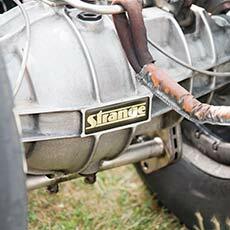 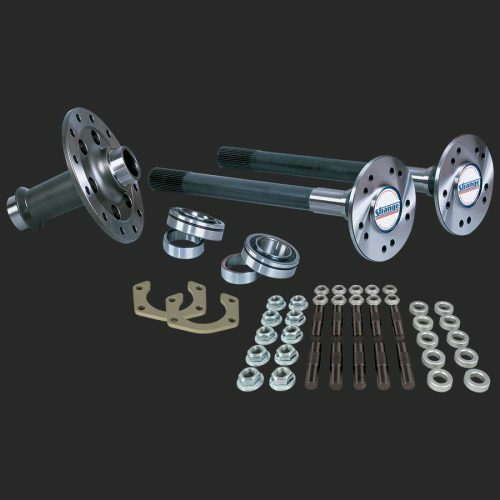 From bracket racers to top fuel, Strange axles are relied on by more racers than all other manufacturers combined. 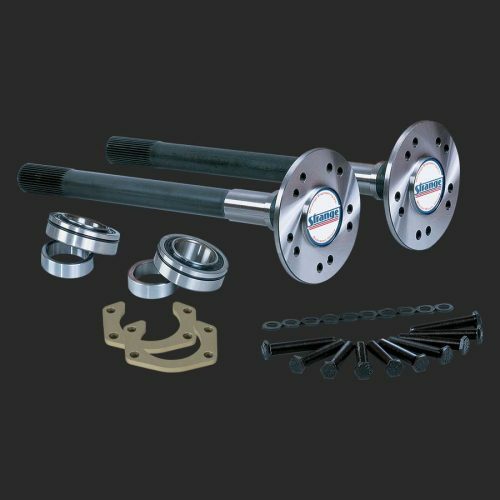 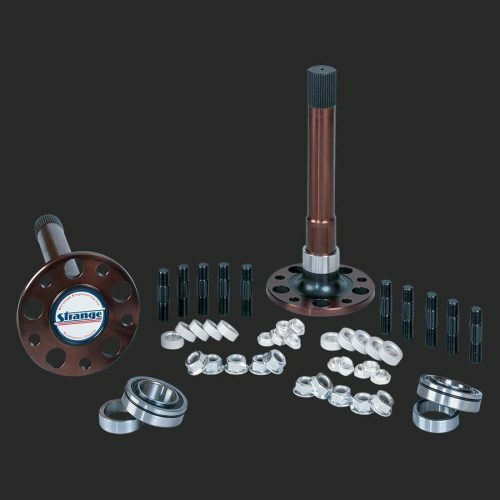 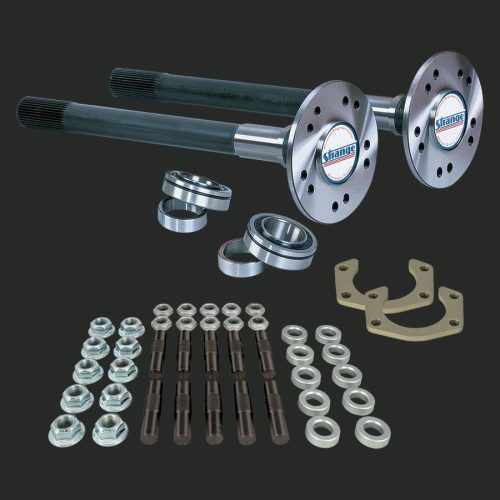 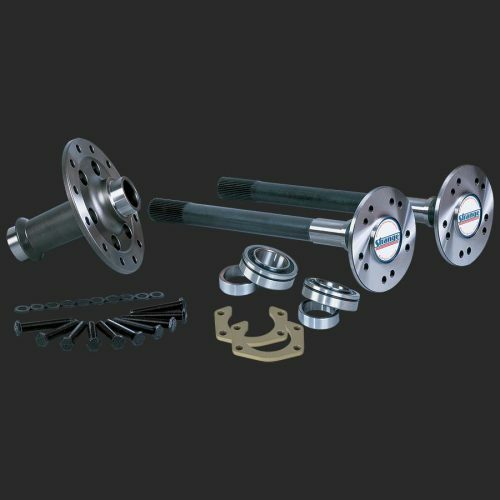 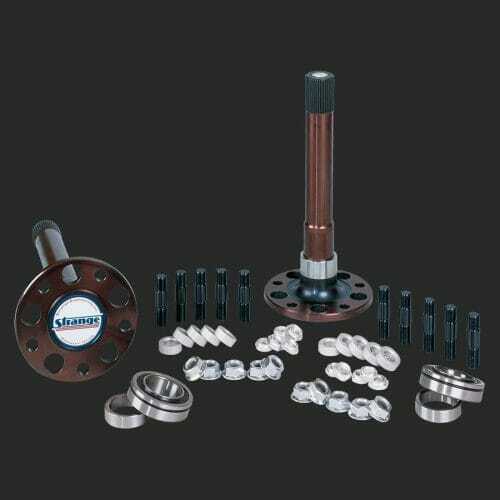 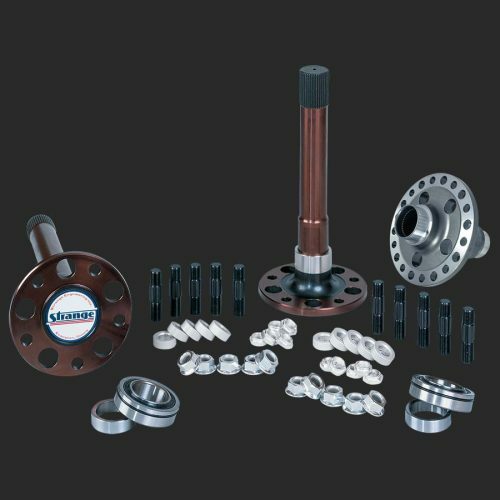 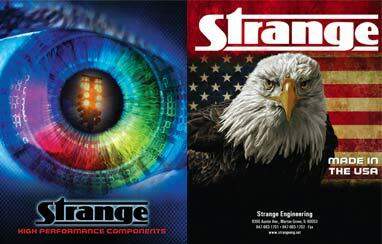 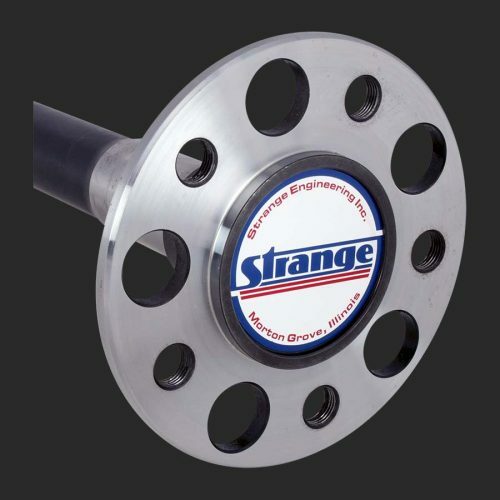 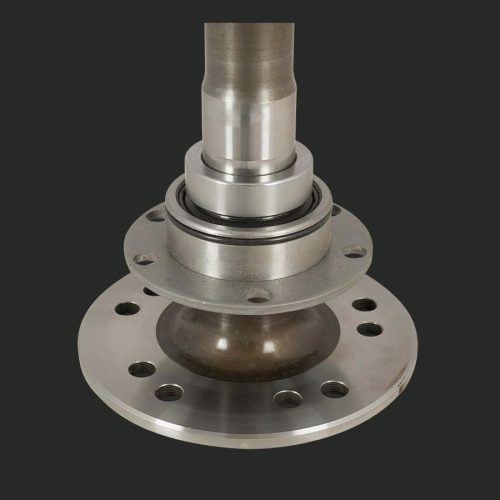 Strange Engineering prides itself on offering the best product for your application and when combined with axle bearings, chrome moly studs and/or retainer plates, we can accommodate all popular drag race rear end assemblies.